Please read this agreement carefully. You here by agree to these Terms and Conditions of Use website resource pravilakart.com. Otherwise, please, discontinue the use of this Website and / or information (textual, visual, etc.). 1. The site, pravilakart.com, contains materials (among others) related to the topic of casino card games. If such materials are contrary to the laws of your country of residence or/and (citizenship), which are considered as not legitimate, you must exit from this site. Otherwise, you assume full responsibility for use of the Web site pravilakart.com. 2. If you do not agree to the terms of this user agreement, which are placed on pravilakart.com, please do not use the site and/or information offered by the site. Your use of the site constitutes acceptance of the pravilakart.com user agreement. 3. Please consider this agreement as a public offer and, as soon as you begin to study the materials posted on the website pravilakart.com the agreement automatically comes into force. 4. It is prohibited to copy any materials (text, image, etc. ), from site pravilakart.com, to other Internet resources, without the preliminary agreement (consensus) received from the site administration. 5. Citation is allowed, but it should be (no more than one or two paragraphs), subject to the mandatory conditions such as the presence of the Link to pravilakart.com. References (links) should be clickable and open to indexing by search engines (without rel = nofollow). The reference should lead to the page, pravilakart.com, where the quote was taken. The reference (link) must be included, before the quote, but not after it (recommendation). 7. All materials should be considered as reference material, offered strictly for the reading purpose only, and in no circumstances, should not be perceived as an instruction to action. 8. The Administration, pravilakart.com is not responsible for any losses, that can happen to you, due to the use of the materials from this site, as well as materials from other Internet resources, for which may indicate (leads) the pravilakart.com links (including ads for advertising). 10. Pravilakart.com administration, reserves the right to protect its copyright of published materials. This game belongs to the category of casino banking games like Baccarat, Macao etc. 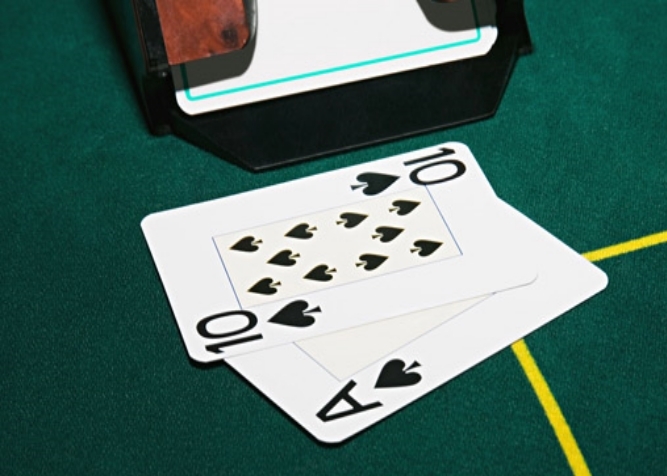 The only difference between those games and blackjack in the scoring and evaluation of the face cards.